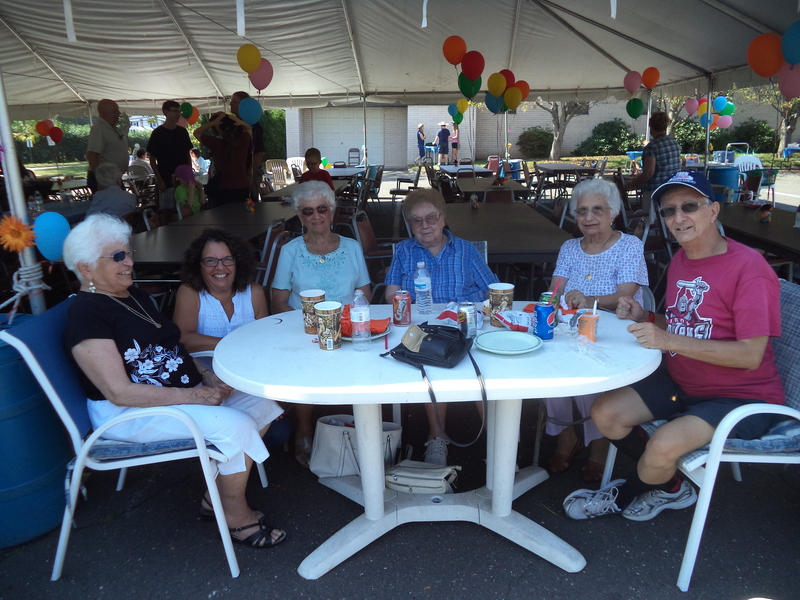 Admissions - Little Sisters of the Poor Connecticut - Visit today! Since our goal is to assure the happiness of our Residents, admission to our Home tends to take time and reflection. The fact that we don’t always have an immediate opening assures that this is done. The first step is usually a personal visit to St. Joseph’s Residence by the prospective Resident. the hopes and expectations of the individual and their family regarding admission to the Home. A longer visit with some family members is a good next step so that all the important people are involved from the start. This visit is very important to the Little Sisters. We want persons who come into the Home to truly choose to be here and to become part of the family life that the Residents, Little Sisters, and their collaborators share. The unique mission of the Little Sisters is to minister specifically to the elderly poor. The majority of our Residents have their care paid for by Medicare and Medicaid, so it is very important to receive specific medical and financial information during the admission process. Because of the Home’s history of service, we have a waiting list. We are not often able to admit to the skilled nursing unit from the community because Residents in the rest home area have need of that more intense level of care. At the time a vacancy occurs, our admission team reviews the current documented needs of the persons within the Home as well as those who are on the waiting list. If you have any questions about this process or want to begin working on an admission, please contact Joan Nielson at (860) 741-0791 ext. 1870 or e-mail ensocialservices@littlesistersofthepoor.org.